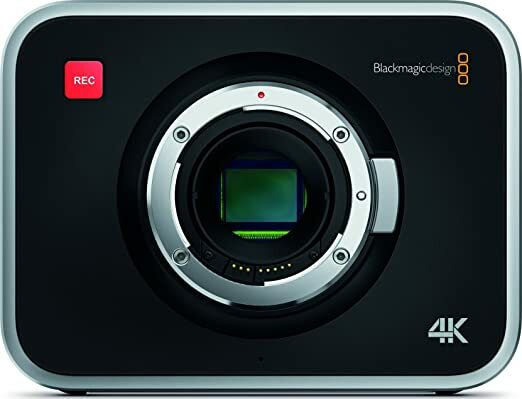 Hybrid Camera Revolution: The best 4K camera deal is now even better - $500 off list price for the Blackmagic Production Camera! 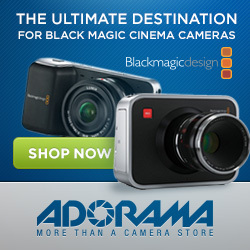 The best 4K camera deal is now even better - $500 off list price for the Blackmagic Production Camera! Just yesterday, we posted a link to a $100 off deal on the 4K Production Camera. Well, the folks at Blackmagic Design have one-upped the discounters and, for a limited time, are offering the BMPC for $2495 at Amazon and Adorama. A Wooden Camera Mini Baseplate, NATO Handle Kit with Cheese Handle and Sony Vegas Pro 12. Given how quickly the Pocket Cinema Camera disappeared from stock during its $500 off sale a few weeks ago, if you've been considering the Production Camera, you may want to pull the trigger on this deal soon!